Just one year after the uprisings that saw the deaths of over 140 inmates in Roraima and Amazonas state prisons, another rebellion killed 9 convicts in a state prison in Goiás on the very first day of 2018. 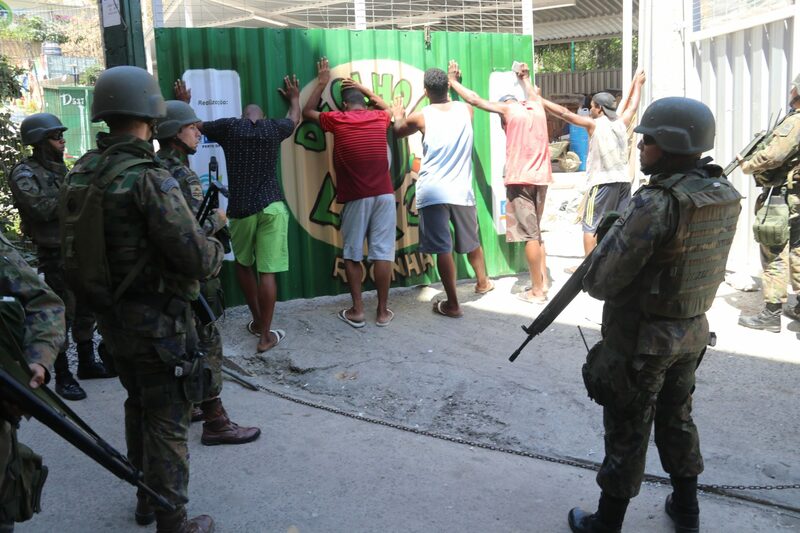 A few weeks later, another 10 inmates were slaughtered in the northeastern state of Ceará. But beginning the year with bloodshed was more than a reminder of the previous year’s tragedy. 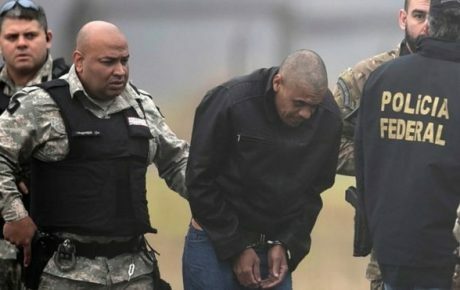 For public security experts interviewed by The Brazilian Report, these inmate deaths in Brazil serve as further evidence that the country’s National Plan for Public Security (PNSP) is far from achieving its goals. 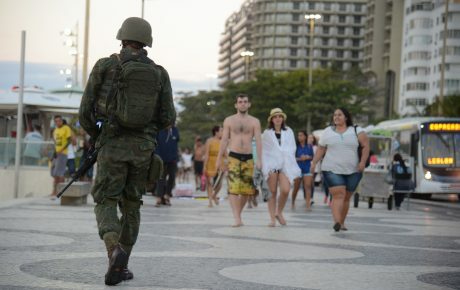 “It’s difficult, even impossible, to evaluate the proposals that would have been a plan,” said Arthur Trindade, a researcher with the Brazilian Forum for Public Security (FBSP) and professor at the University of Brasília. Trindade laments the lack of concrete measures announced, calling the PNSP a reactive response by the federal government to the events in January and February of 2017. The PNSP, which aims to co-ordinate state-led security programs, was the Temer administration’s first attempt to federally centralize security plans. However, statistics continue to call into question the PNSP’s relevance: the Institute for Economics & Peace (IEP), an international think tank, ranked Brazil 108th out of 163 countries in its 2017 Global Peace Index, falling three places from the previous year. Domestic monitoring institutions have also published ominous studies. Crime rates have risen year after year for over a decade, with 61,619 murders and 71,796 disappearances in 2016 alone, according to the FBSP. 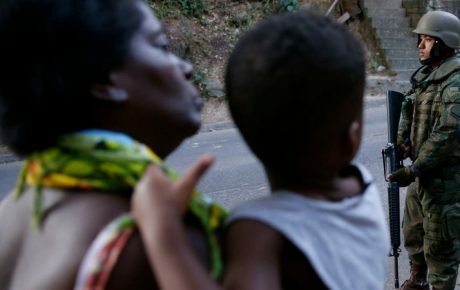 Meanwhile, Brazilians who are most at risk – those under 30, women and Afro-Brazilians – remain underserved. According to the 2017 Violence Atlas, youths were the victims of more than half of all homicides. 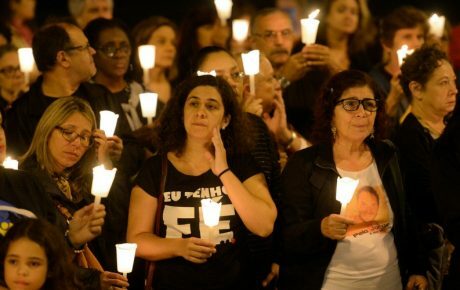 Additionally, both homicides and femicides increased in numbers for black Brazilians, while those types of killings decreased for their white counterparts. Fifteen of the key action points in the PNSP are in various stages of progress, according to a report from G1. Some initiatives have more concrete measures of their implementation than others: some 3,000 people across 11 states have received additional training in skills such as conflict mediation. Additionally, the National Penitentiary Fund has given more than $1.2bn BRL towards investments for prisons in equipment and expansions (although this began prior to the PNSP). However, for many of penitentiaries, these beginnings appear minimal. For example, it is up to each state to negotiate the terms of operation for the PNSP’s proposed intelligence nuclei, which aim to facilitate cooperation between the Armed Forces, highway and state police, and prison officials. And as of January 6 this year, the Ministry of Justice was unable to verify if it had reached its aim of a ten percent increase in drugs and weapons seizures. Meanwhile, four measures have yet to begin. Among them include a crucial project to build five new federal prisons to help alleviate Brazil’s heaving penitentiary facilities. According to security and justice think tank Igarapé, the PNSP – hampered by a lack of investments and a series of changes to leadership within the Ministry of Justice – the plan has yet to be implemented. 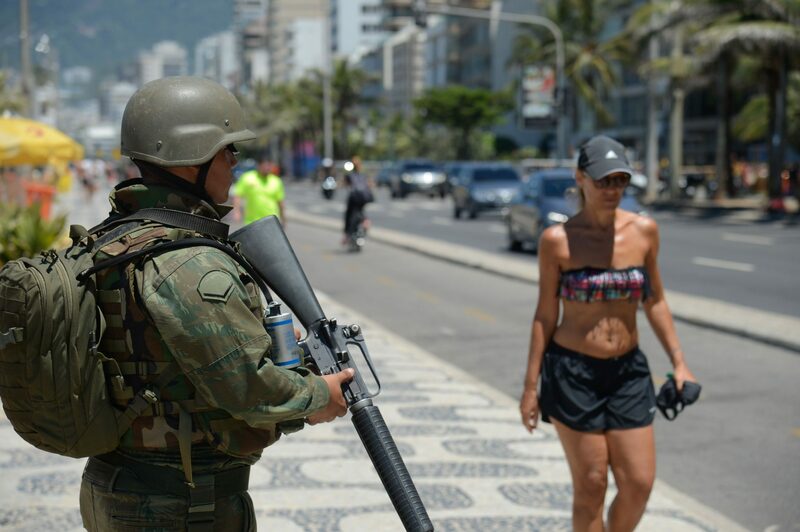 Despite flashy demonstrations of power, like sporadically rolling out army tanks across Rio de Janeiro in August of 2017, experts doubt that the PNSP will wield the long-term influence it so desires. In the meantime, violent crime rates continue to grow while related threats loom on the horizon. Trindade’s academic research demonstrated an important trend: in states with comprehensive, integrated security plans and concrete measurements, violence diminished. Over the last fifteen years, Trindade says, states including São Paulo, Rio de Janeiro, Espirito Santo, Pernambuco and Mato Grosso all demonstrated significant declines. “If you look at what these states have in common, it’s a policy of some form – whether that’s a state-wide one or a one-off – that had effects,” he explained. The results of concrete measures in these states, he found, echo warnings from Igarapé, IPEA and the FBSP: prioritization and budget are important, as is continued governance. 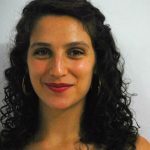 Ivenio Hermes, coordinator of the Natal-based NGO Violence Observatory (OBVIO) tasked with measuring Rio Grande do Norte’s statistics in real-time, says that specific attention to regional issues is perhaps the most important strategy. “Rio Grande do Norte has four immense regions with very distinct demonstrations of violence,” he said. But Hermes says that the PNSP also ignores what public security experts in Rio Grande do Norte have already acknowledged: serious understaffing. Hermes, who describes the state’s police forces as increasingly “engulfed” by their responsibility, says that the necessary number of personnel is far from its goal. “We have a 76 percent deficit for civilian police, and a 42 percent deficit for military police,” he said. Success with public security, Trindade says, involves plans that rely upon “a network of professionals much wider than the police”. Relationships between different government levels are essential, and must extend to more diverse branches of government, like secretariats for sport and culture, in addition to the judiciary. “The problem is thinking that you will have any success in believing that you can use policing as the basis for all actions,” he said. But most importantly, effective measuring is essential to design concrete measures that can be used to reduce violent crime rates. “In states with an intensive use of information, the results showed,” he said. 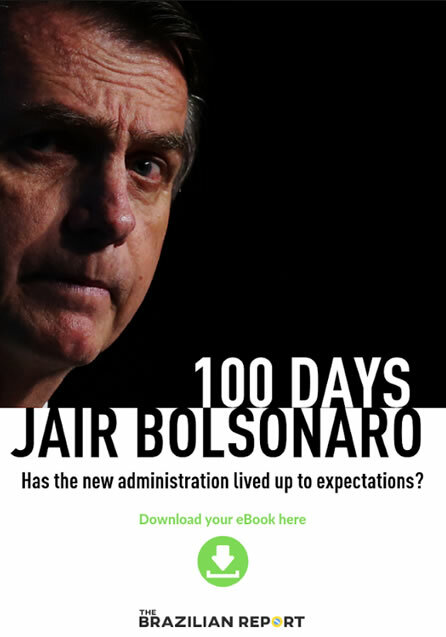 Brazilians are increasingly fed up with the unstable public security situation across the country; the issue could have serious sway on voting intentions as elections approach. For Helder Ferreira, a researcher at IPEA, this could spell further security woes. At present, he believes that yet more police strikes, higher numbers of police deaths, and further massacres involving criminal factions in prisons are all possibilities this year. Indeed, evidence shows that many of these more conservative measures end up feeding the criminal systems that they are trying to kill off. In Rio Grande do Norte, this is a phenomenon that Hermes has witnessed through his research at OBVIO. “While we are working with these extremely generic national public security plans, we will not be able to resolve public security problems,” he said. The Brazilian Report reached out to the federal Ministry of Justice for comment, but has not yet received a response.